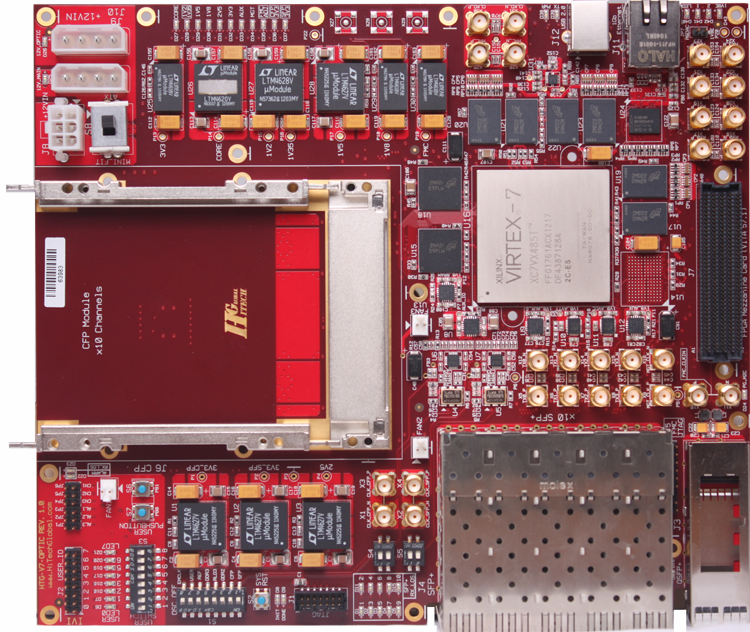 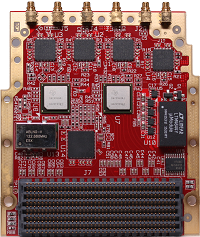 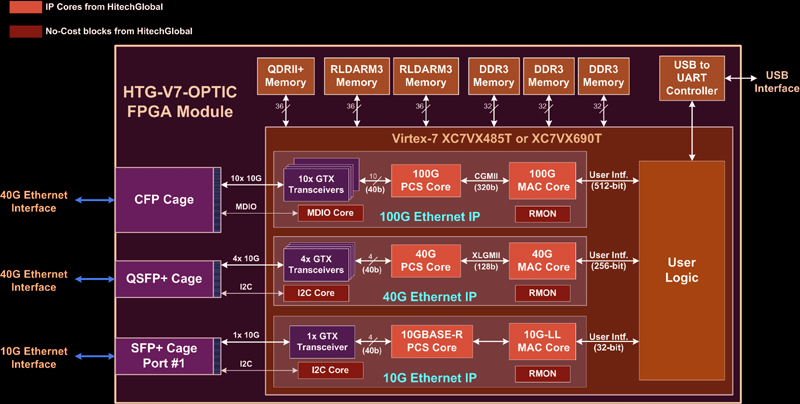 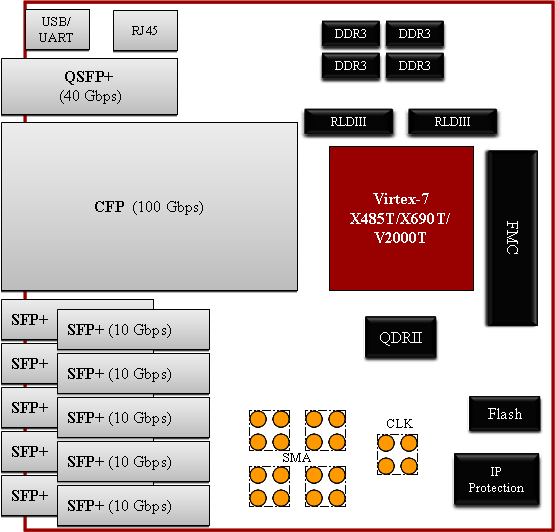 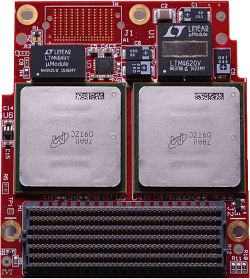 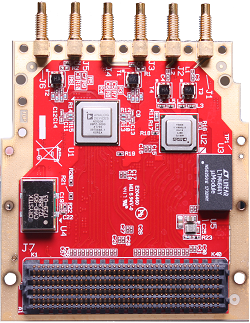 Powered by Xilinx Virtex-7 X485T, X690T, or V2000T FPGA, the HTG707 is a development platform that delivers the most fundamental functional blocks required for building 10G/40G /100G subsystems. 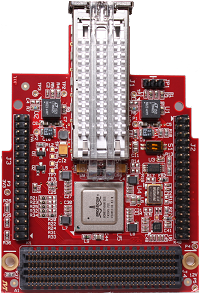 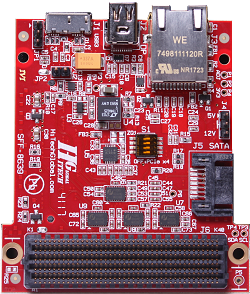 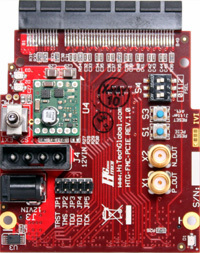 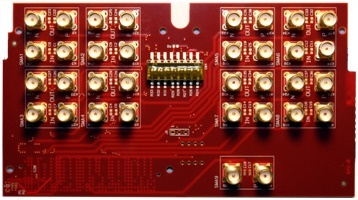 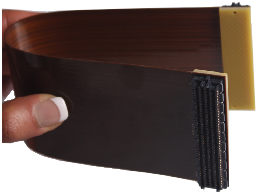 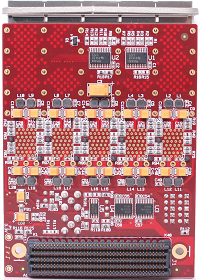 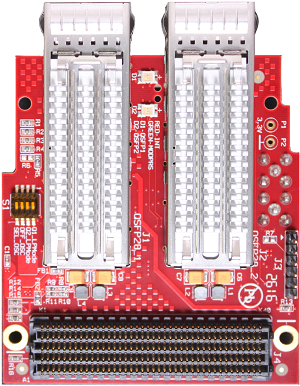 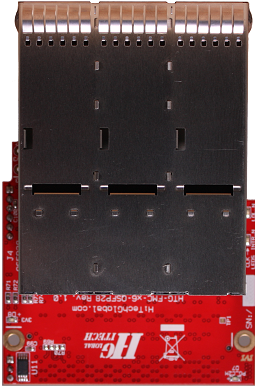 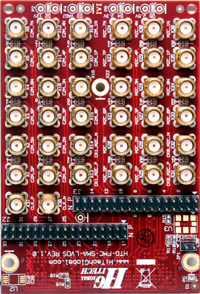 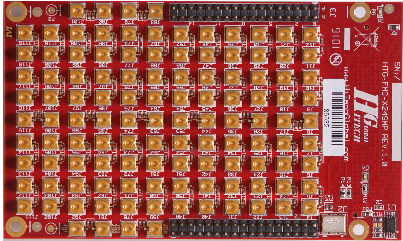 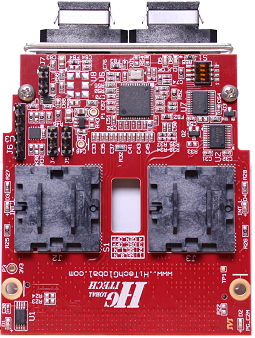 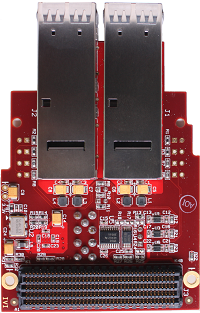 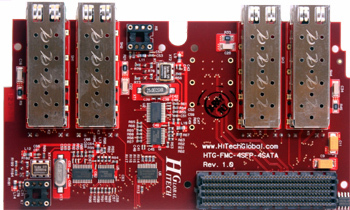 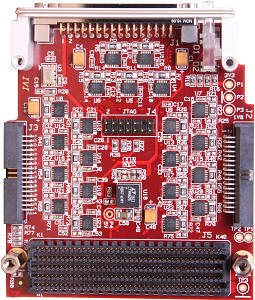 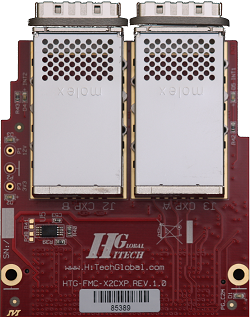 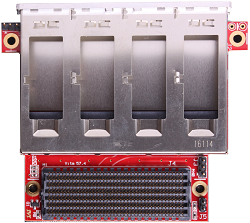 In addition to high performance functional blocks such as high end serial interconnects (CFP, QSFP+, and SFP+), FMC (FPGA Mezzanine Connector) and memory (RLDRAM 3, DDR 3 and QDRII) interfaces, the HTG707 provides simple user interfaces for connecting to higher layer data processing via FPGA Mezzanine Connector (FMC) and CFP/SFP+/QSFP+ conversion modules. 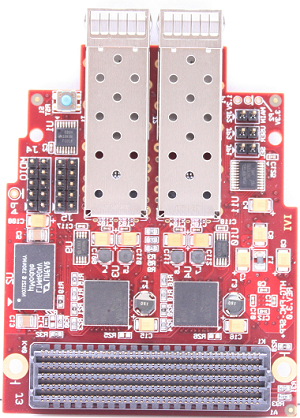 QSFP+ 56G) FMC Module More Info..